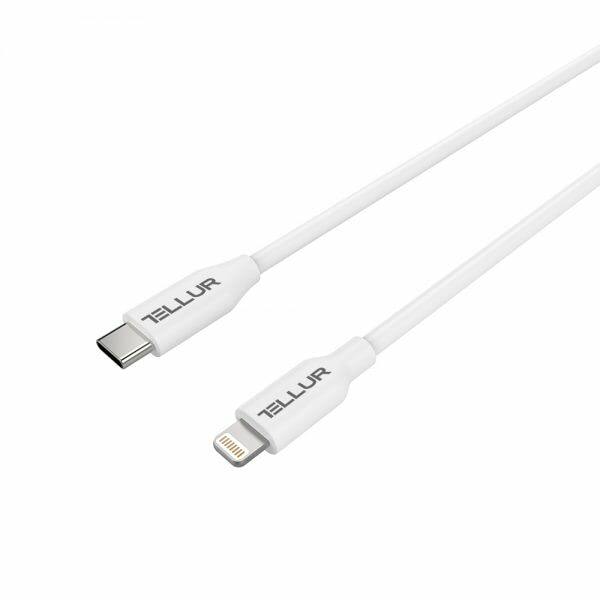 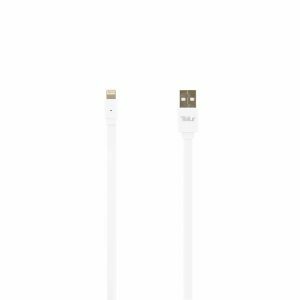 Are you looking for a reliable solution, check out this Type C to Lightning cable! 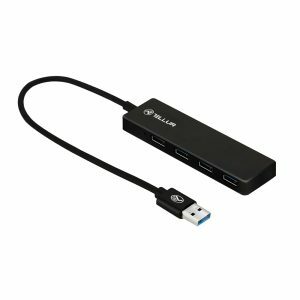 The 480 Mbps data transfer speed makes Tellur a good option. 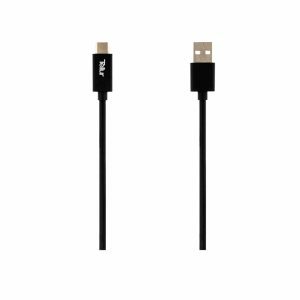 With 100 cm length, you can comfortably charge your device.Thanks to the TPE jacket, the cable is fully capable of resisting regular wear and tear. 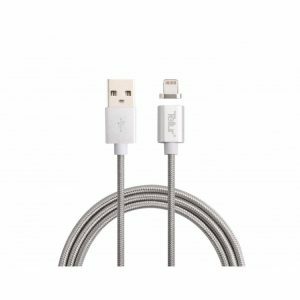 The cable is MFi certified and it is 100% compatibility with every Apple device with Lightning port. 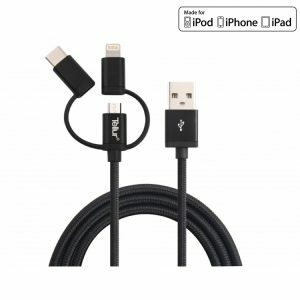 MFi certified cable, 100% compatibility with every Apple device with Lightning port. 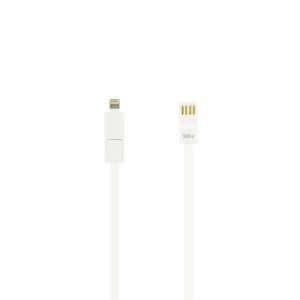 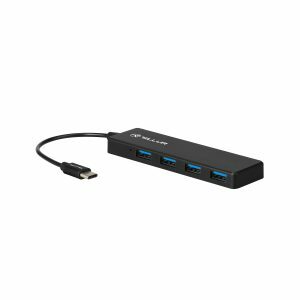 Charging and sync data, more convenient. 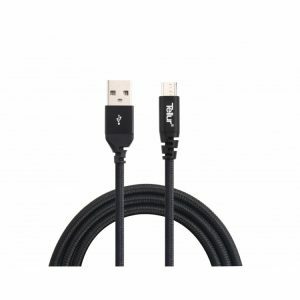 The cable's length (100 cm) suits a variety of everyday connection needs.